This May half term Wider World hit the small screen at BBC Bristol. Sitting in the same spot as David Attenborough, we tested our skills producing and presenting the news before exploring in awe this hub of creativity. 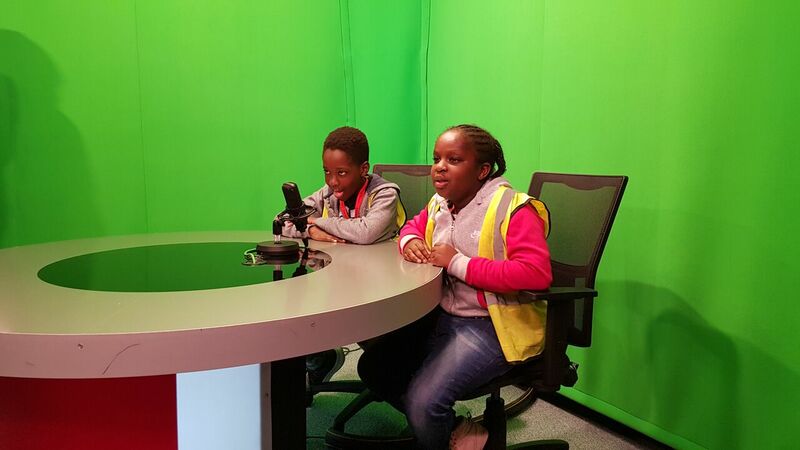 We are proud Bristolians and aspiring wildlife broadcasters! 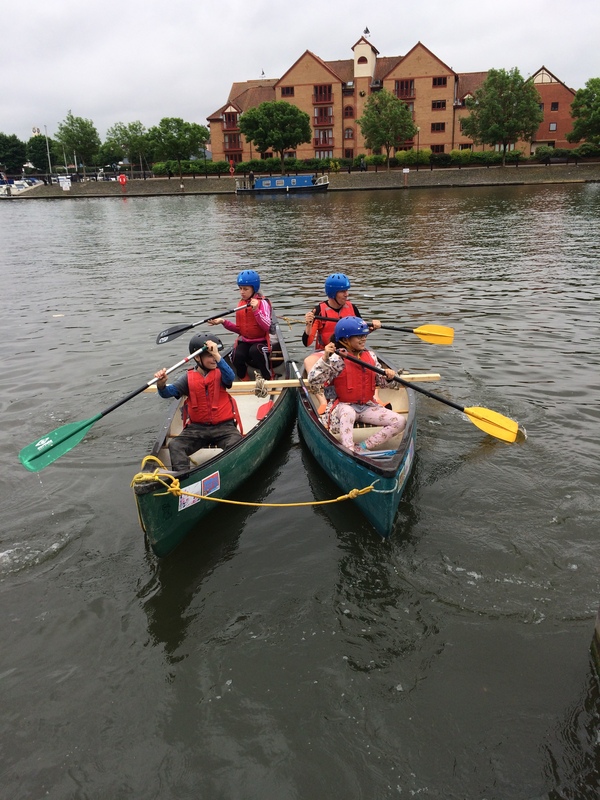 The children then embraced their fears by taking to the water in canoes at Pooles Wharf, led by Young Bristol. 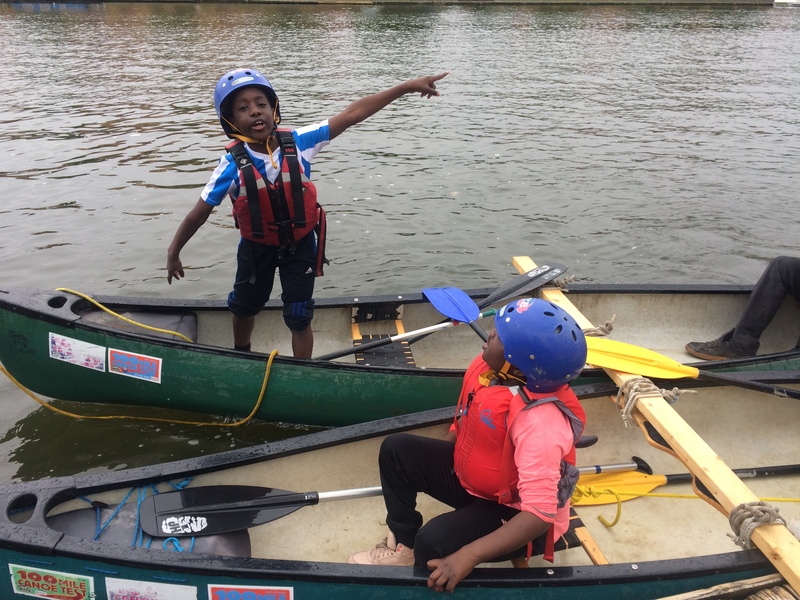 Working together to navigate, the children tested their team work and communication skills before a climactic race back to land! 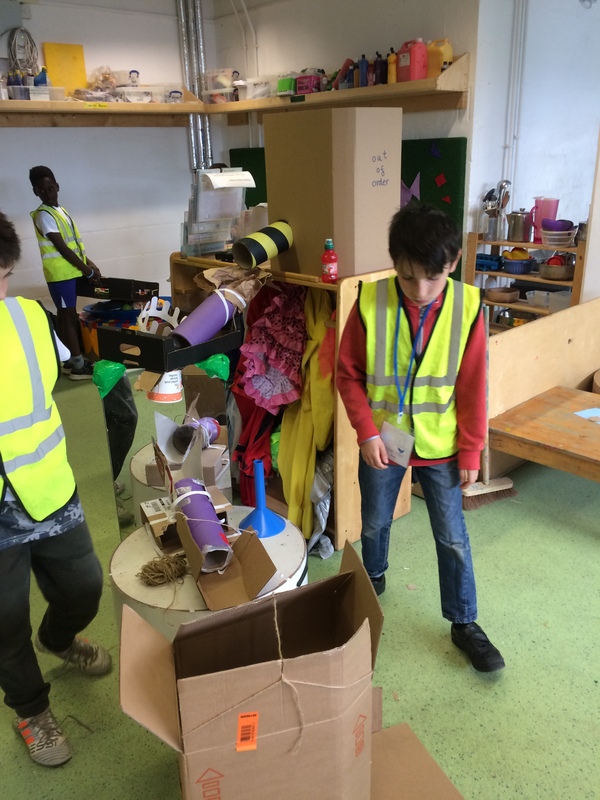 On our second day Scrapstore Bristol opened its doors to us (and our trolleys of cardboard) and in pairs we designed, built, tested and played a range of arcade games using a never ending supply of recycled materials. 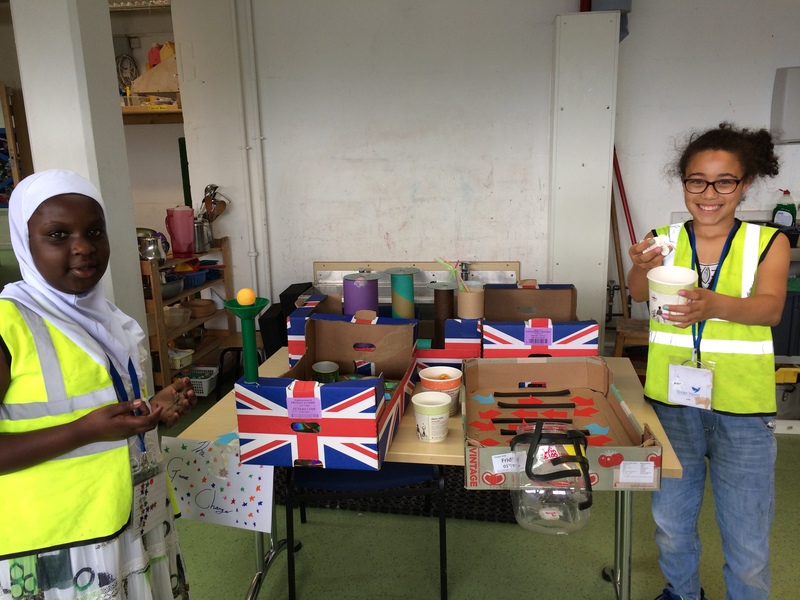 The teams saw through a process of planning, implementing and adapting their ideas and then reaped the rewards. 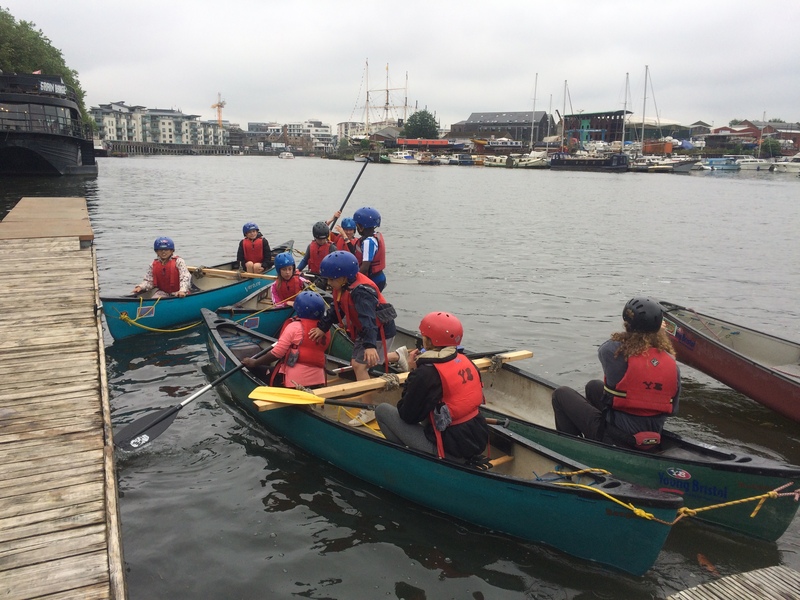 Well done to everyone who received awards for their teamwork, confidence and curiosity last week!